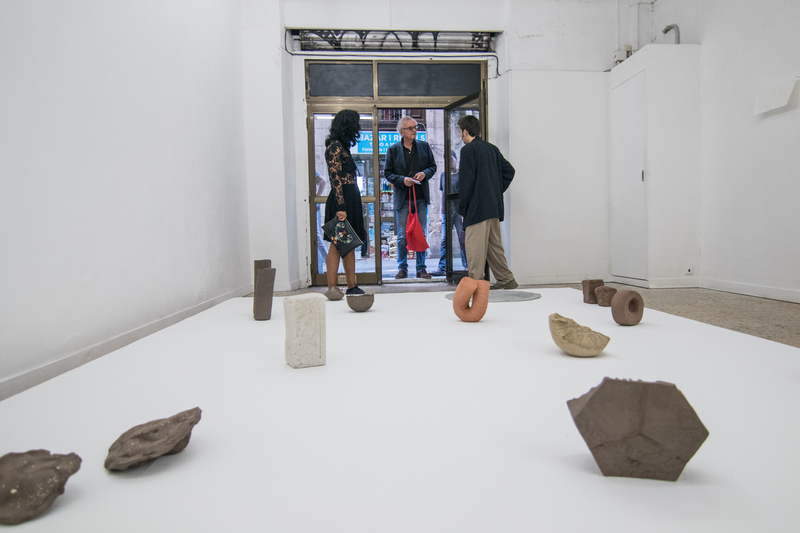 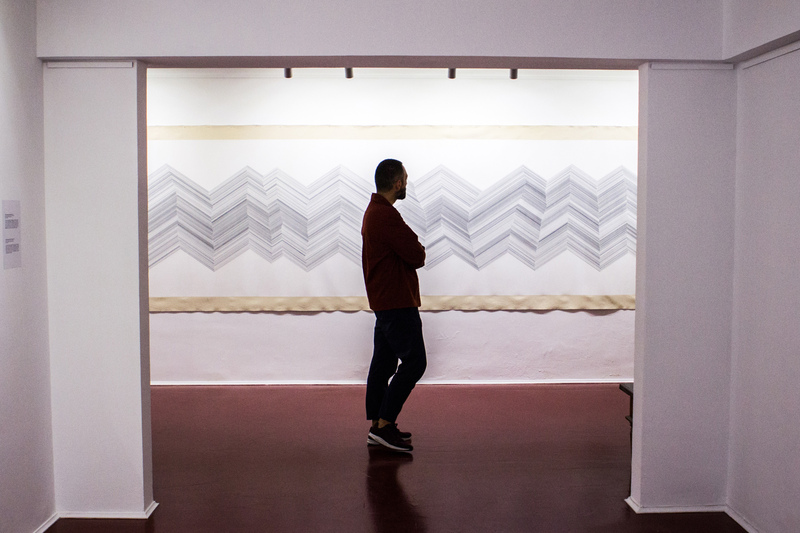 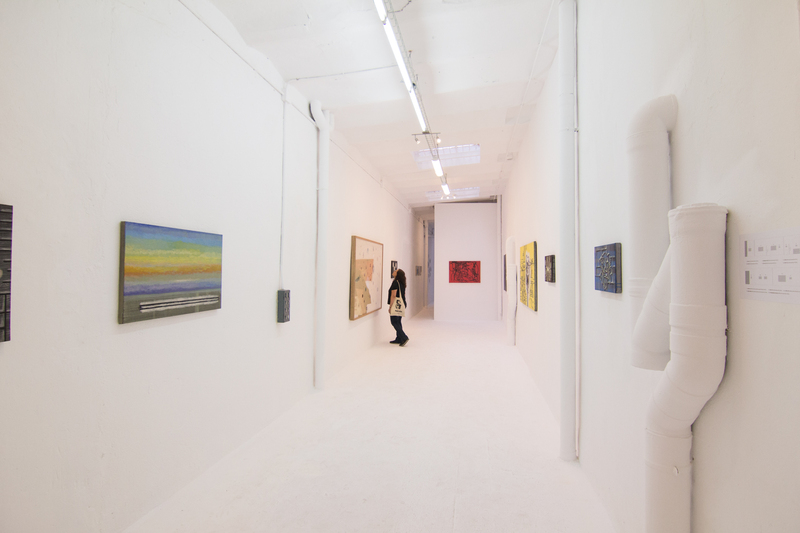 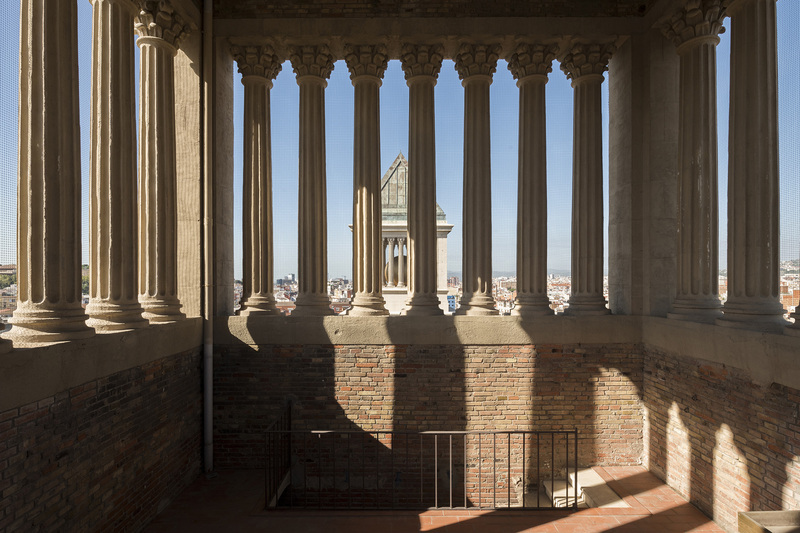 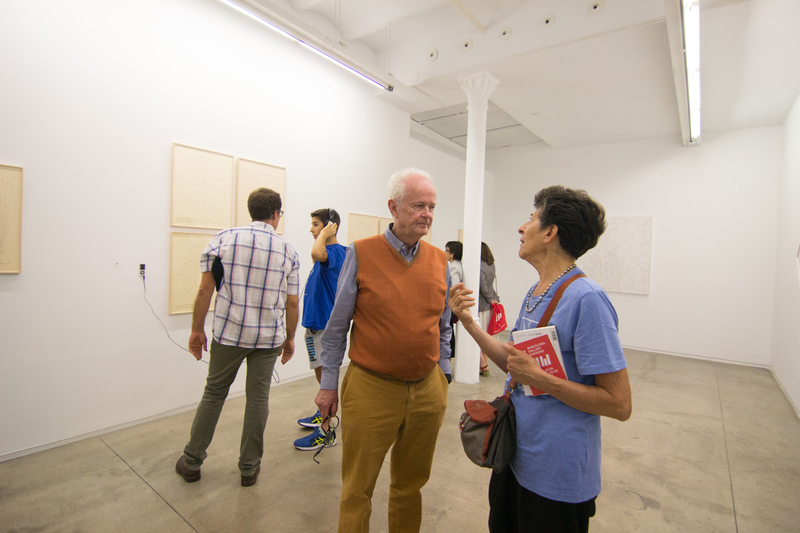 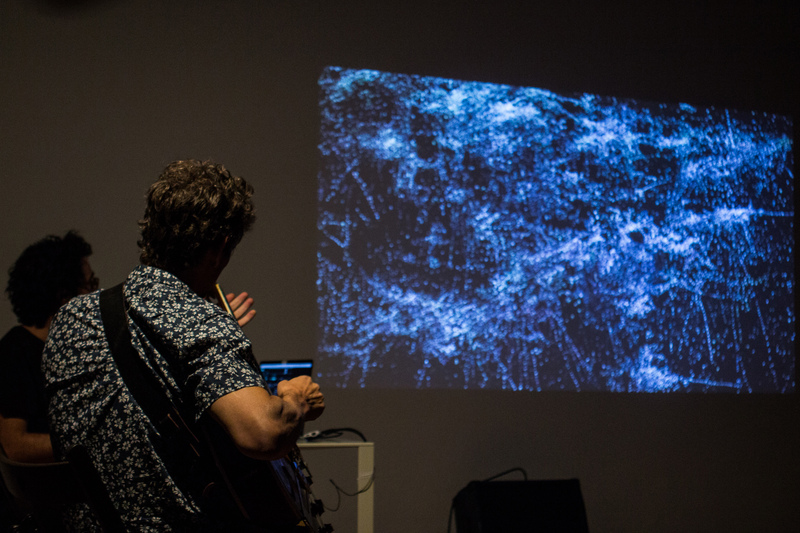 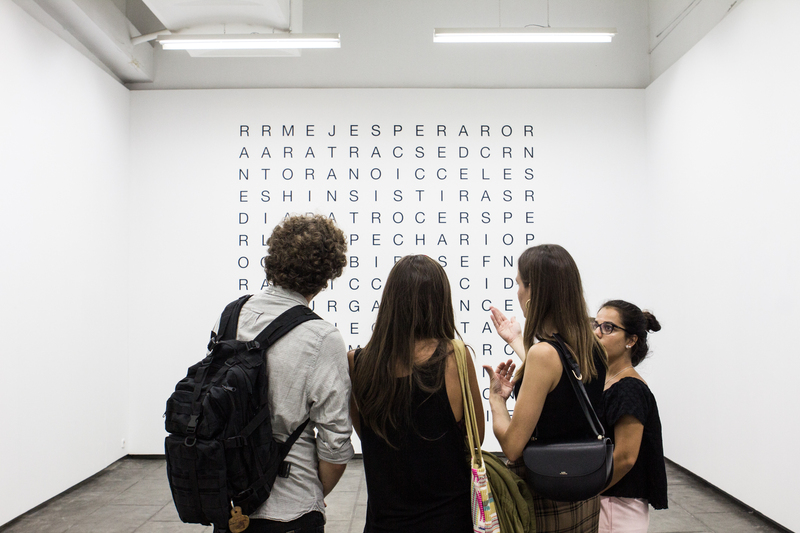 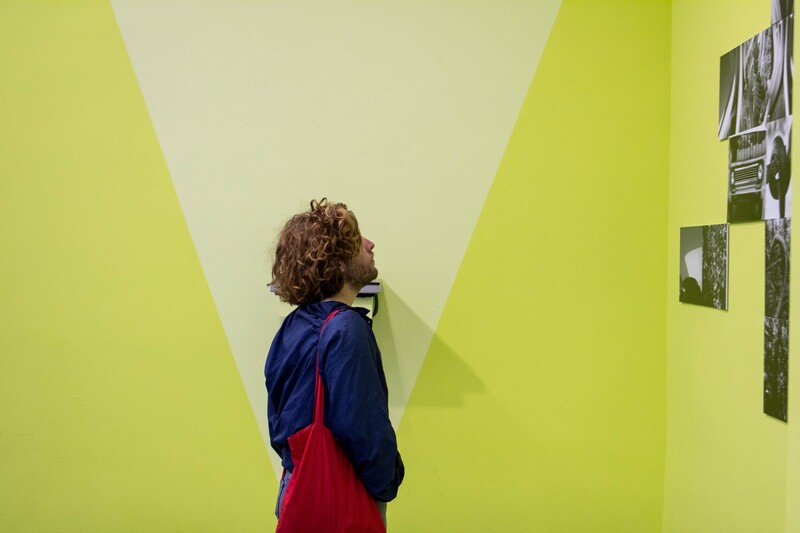 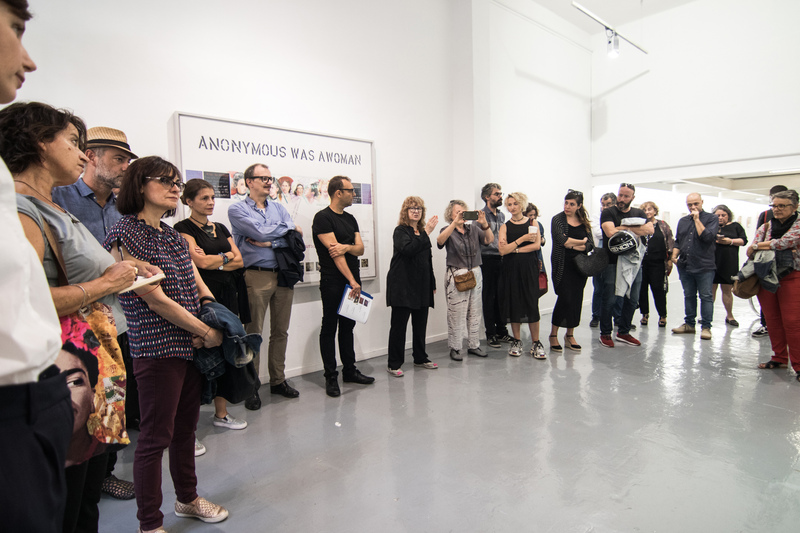 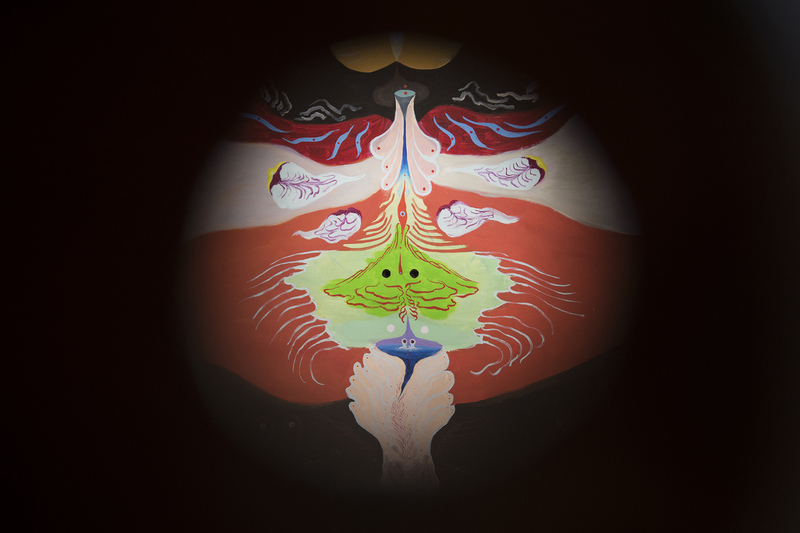 The fourth edition of the Barcelona Gallery Weekend (26 to 30 September 2018) has had the participation of 28 galleries in the general programme, more than 50 artists in total and 5 singular urban spaces for the artistic interventions of the parallel programme Composiciones (curated for the second consecutive year by Glòria Picazo and Alexandra Laudo). 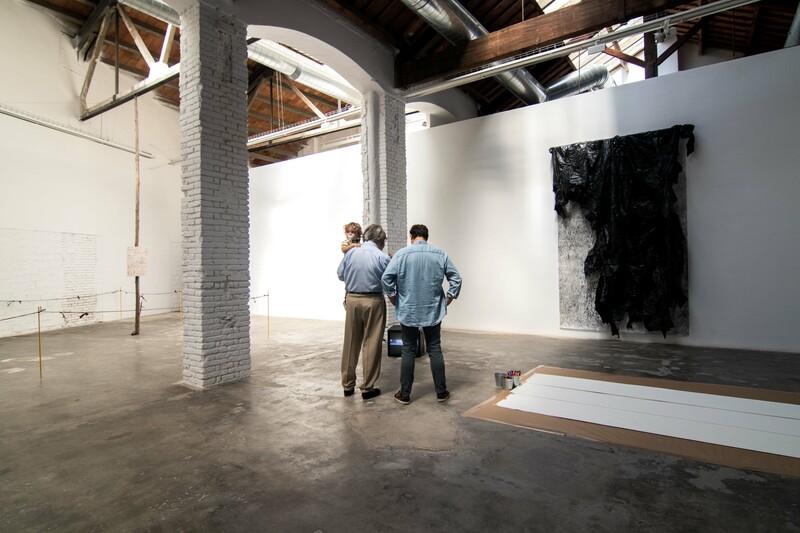 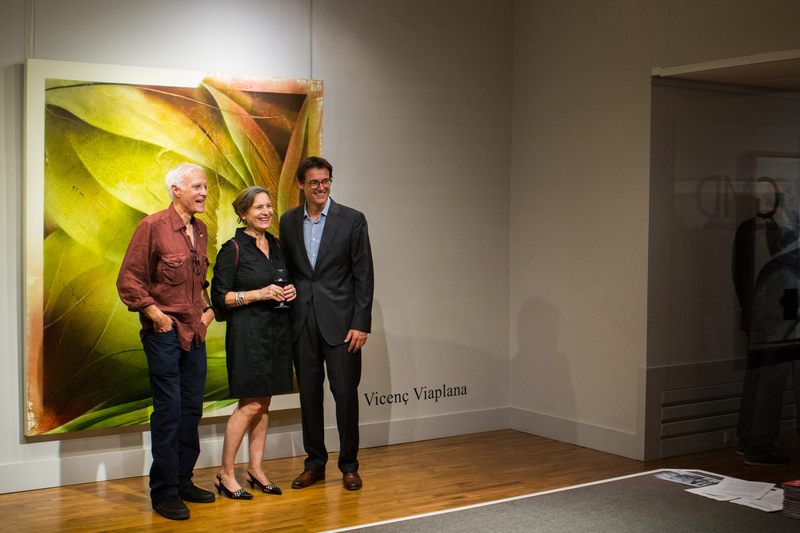 The participating galleries have offered a rich agenda of activities in their spaces such us meetings with artists, guided tours, talks, performances, concerts or breakfasts. 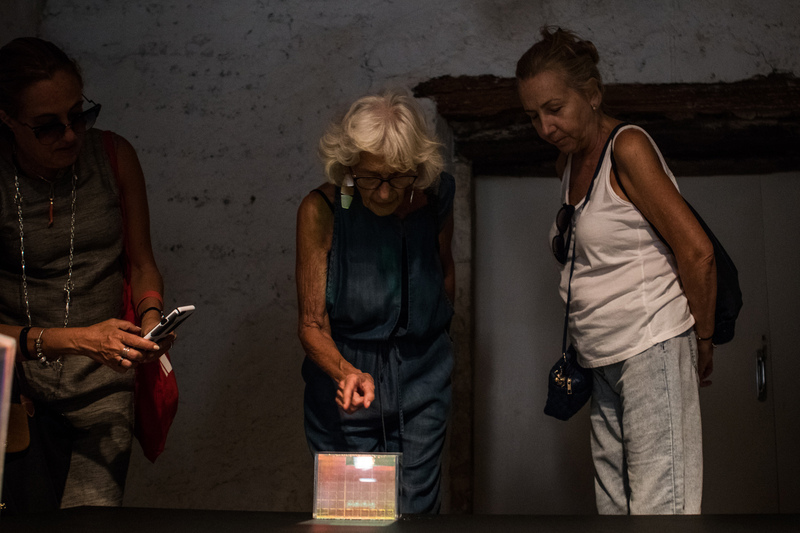 For its fourth edition, the BGW has premiered a meeting and information point, a space for relaxation and connection with the spirit of the event: the BGW Village, open to all citizens and located in the Sala d'Arts Combinatòries of the emblematic Fundació Antoni Tàpies. 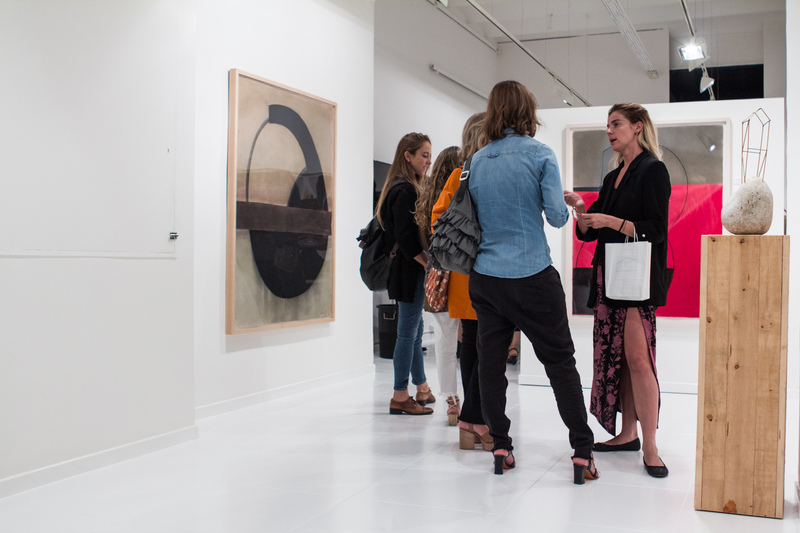 The BGW2018 offered for the first time Artévete, a programme aimed at all art lovers who are considering starting to acquire works. 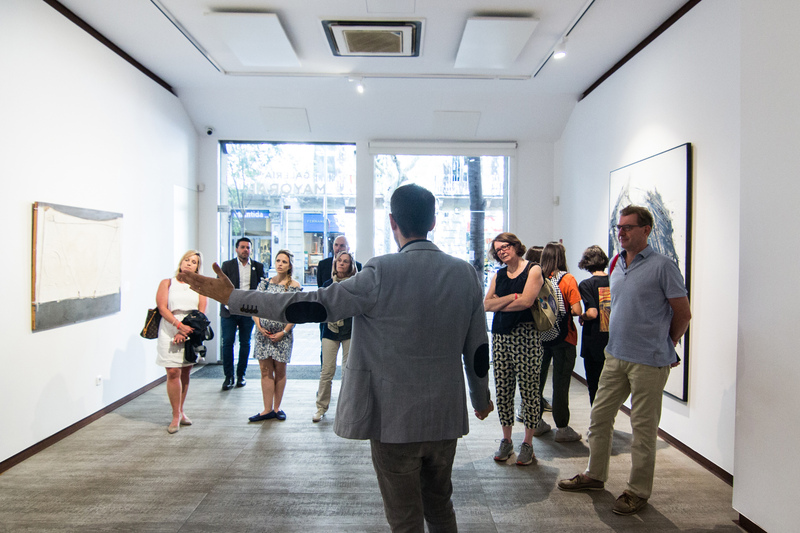 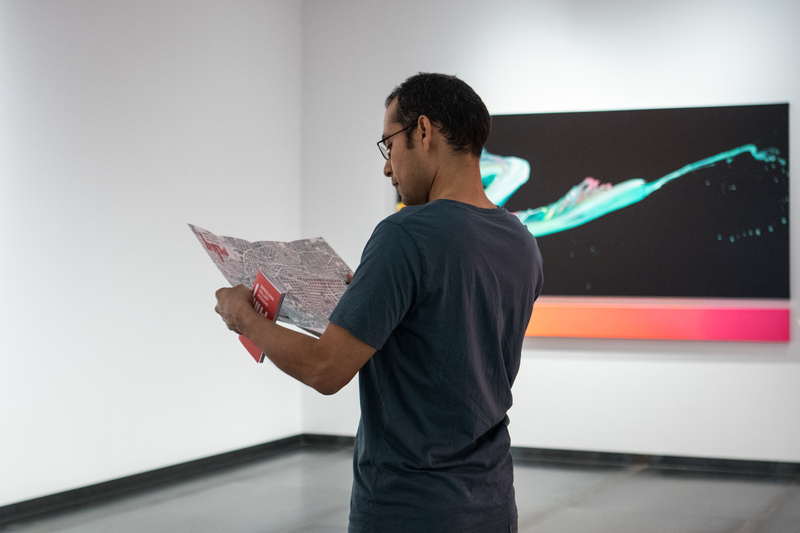 Artévete is articulated through guided visits to the galleries, conversations with collectors who explain their experiences and social activities in order to exchange opinions. 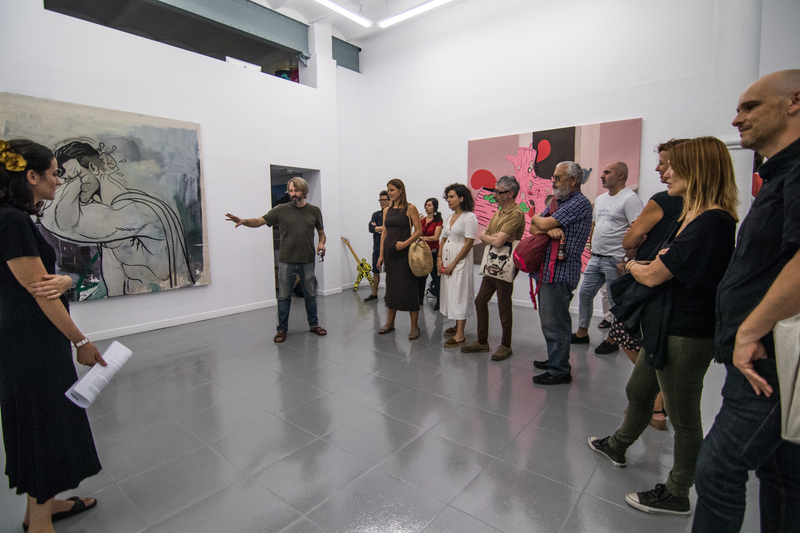 Fundación ARCO has renewed its commitment to art by sponsoring the ArcoGalleryWalk, free visits to the exhibition spaces by expert guides in the artistic context of the city. 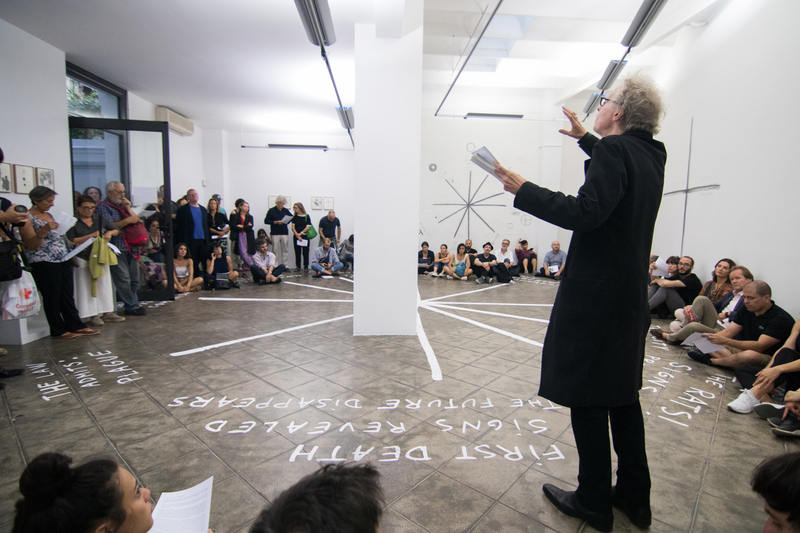 Compositions is a programme of artistic interventions produced especially by the Barcelona Gallery Weekend in unique venues, which complement the programme of exhibitions in galleries. 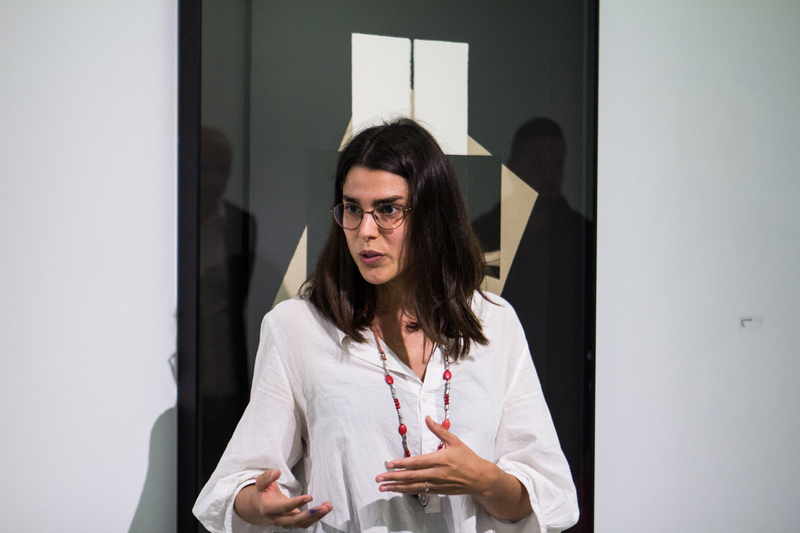 The curators of the 2018 edition have been, for the second consecutive year, Glòria Picazo and Alexandra Laudo. 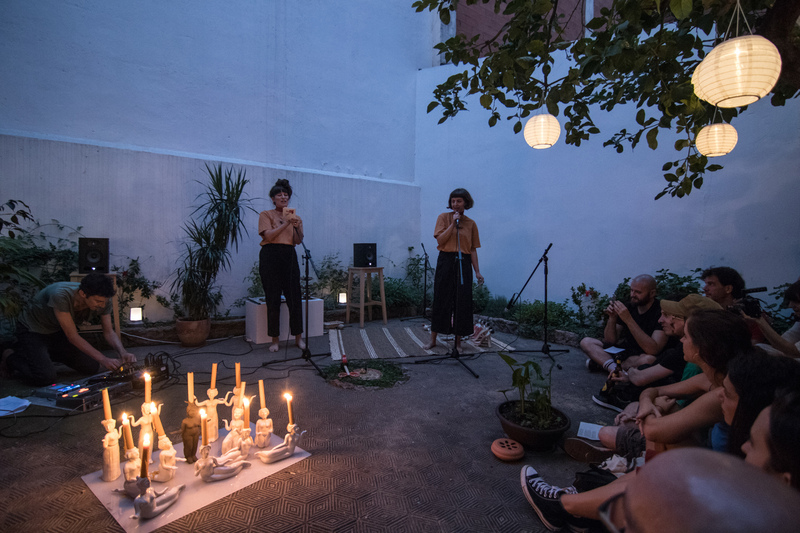 The fourth edition of the programme Compositions, like the previous ones, is based on the common ground of discovering and showing unique urban spaces, both public and private, which, due to their function, their specificity or because they have recently been opened to the public, are not part of the collective imagination . 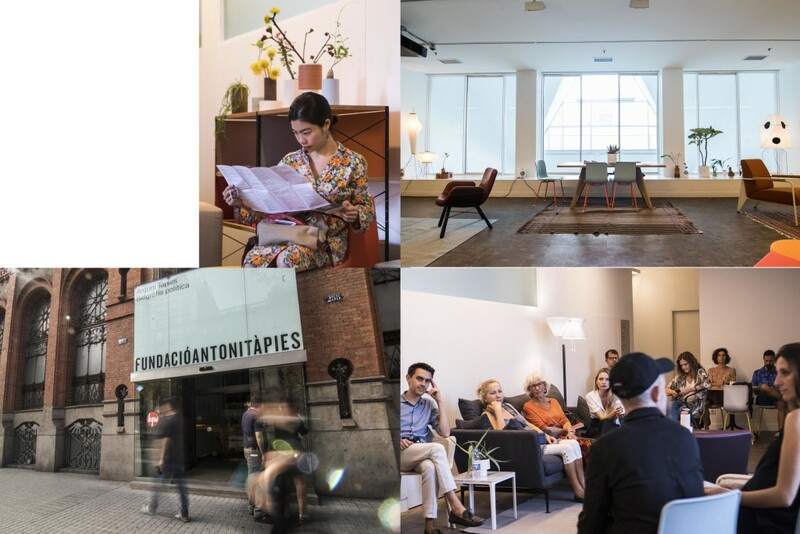 To this end, the Compositions programme offers the possibility of carrying out specific artistic projects that highlight both the architectural, spatial and urban aspects, as well as the conceptual and historical aspects that characterise them. 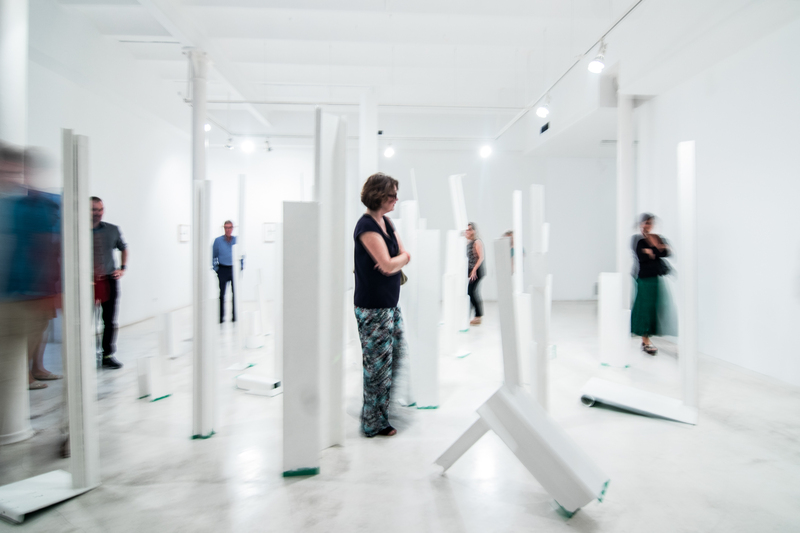 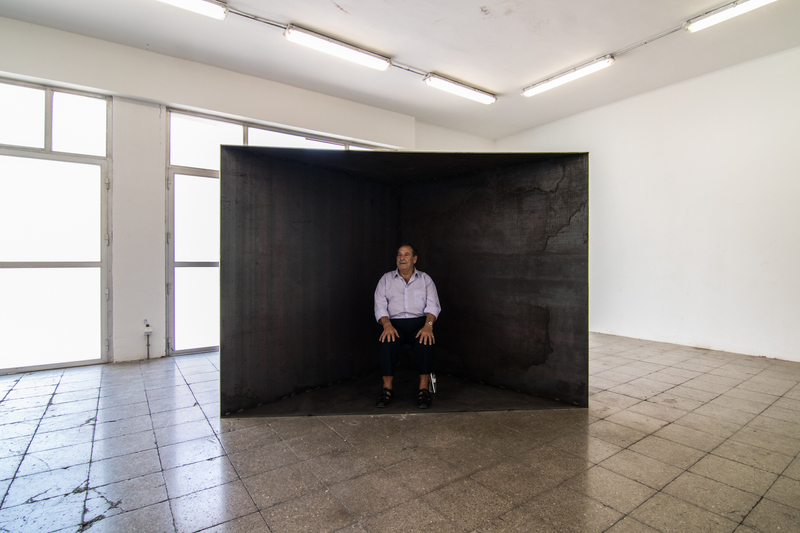 In this programme, the discovery of venues is both a challenge (because avoiding conventional exhibition spaces allows an opening to a whole series of conditioning factors) and an enrichment of the final result. 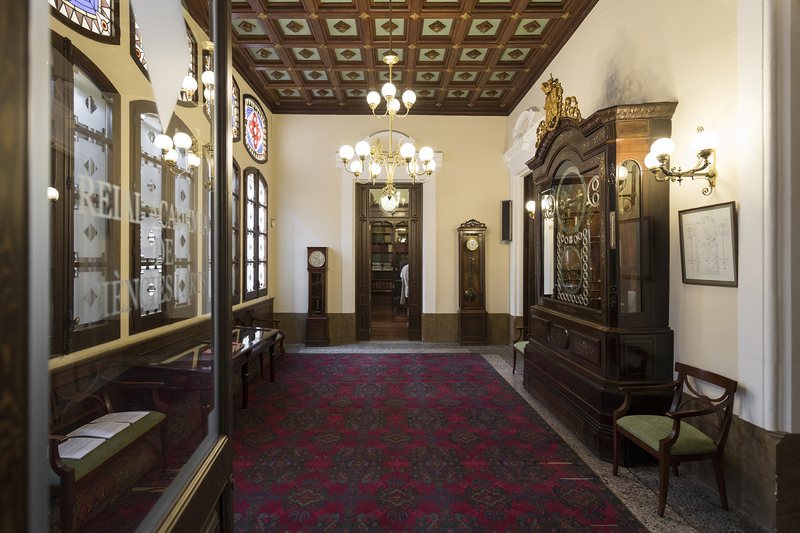 In the 2018 edition, one of these spaces is the Real Acadèmia de Ciències i Arts de Barcelona , whose origins date back to the year 1764. 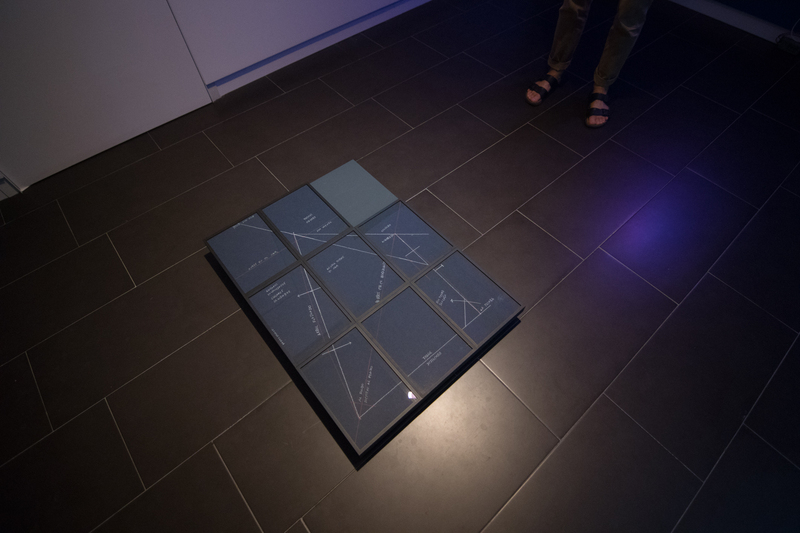 Mariona Moncunill has developed a proposal that uses as a starting point some of the books and scientific instruments of the collection of this entity to talk about the evolution of the scientific conventions that have determined the standards of measurement of space and time. 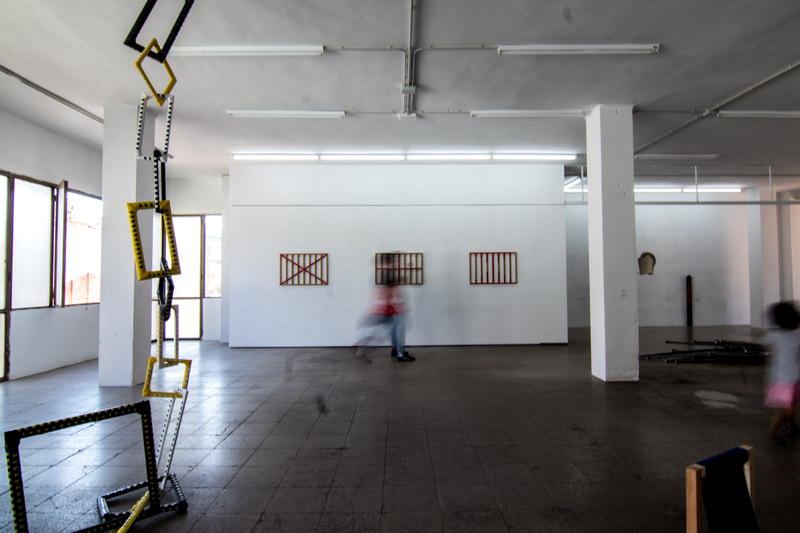 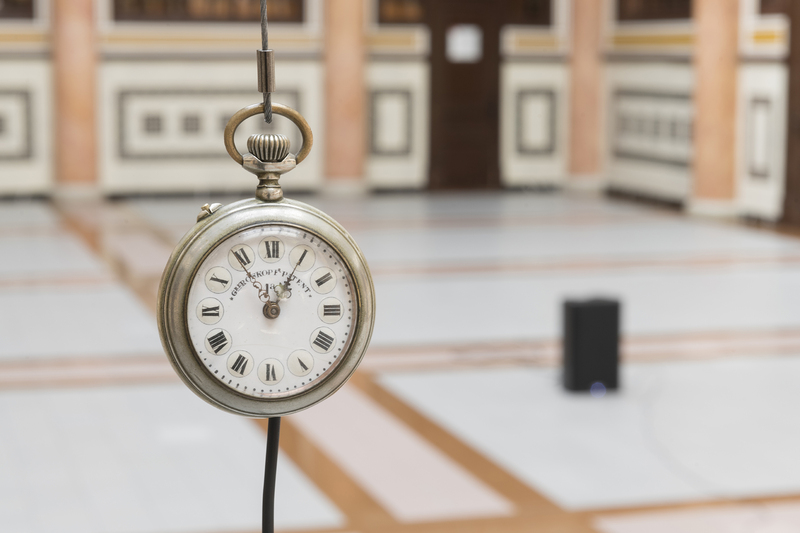 Jaume Pitarch has presented at the Edifici del Rellotge de l'Escola Industrial (the Clock building at the Industrial Schoool) a sonorous sculptural installation in which time and space are also linked, in this case related to the construction of historical memory. 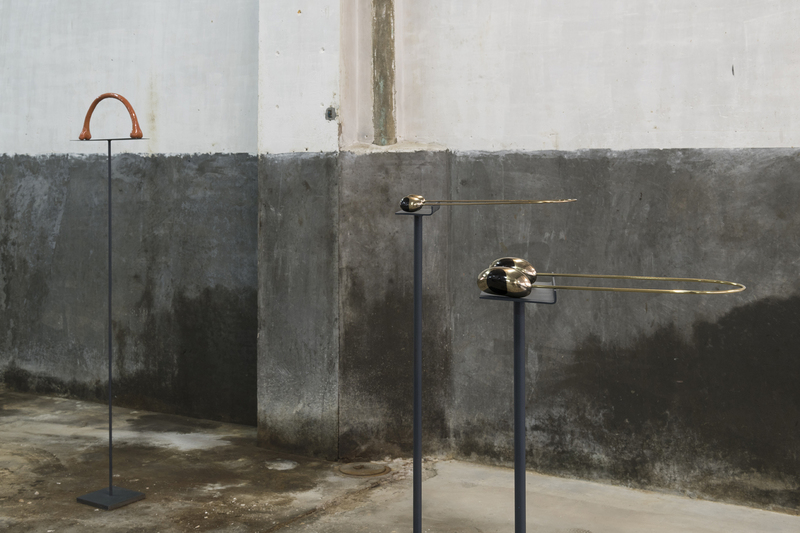 Opposing the clock on the façade to another clock, the artist pays tribute to the workers of the old Can Batlló factory, which used to occupy the grounds of the current Industrial School. 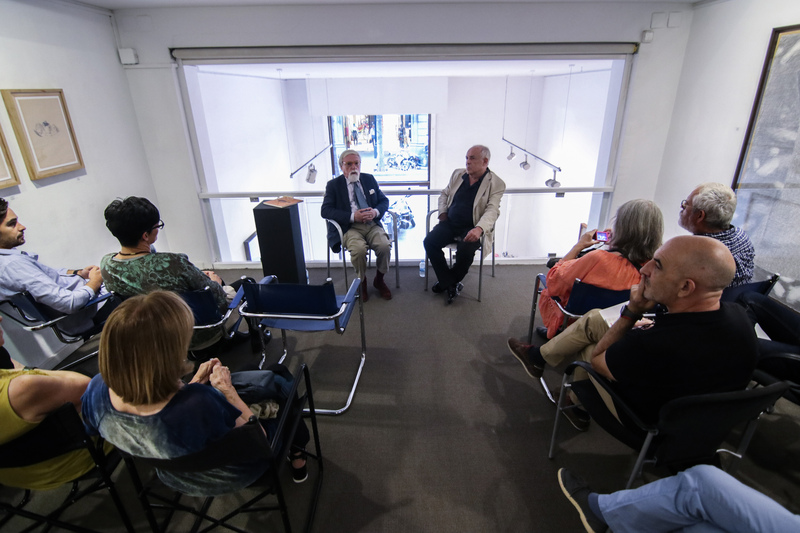 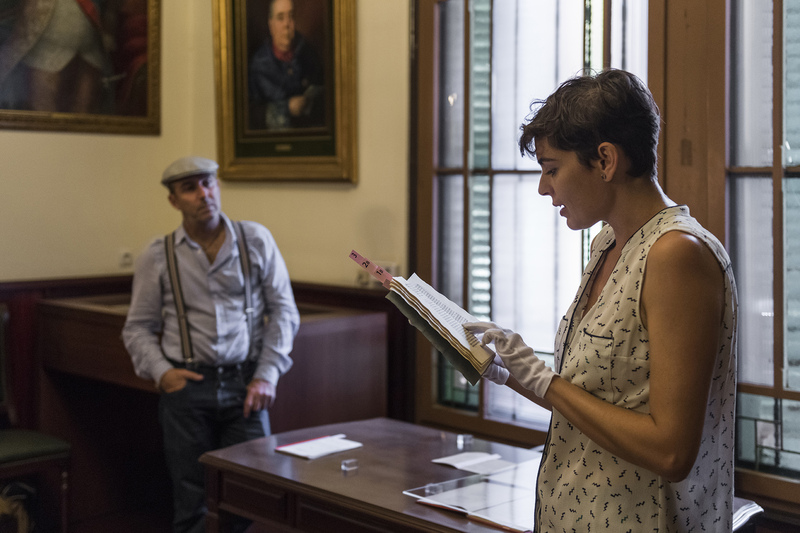 Anna Dot and Aldo Urbano have presented in the Venecian Towers an intervention in which they review the very history of these buildings, built in the image of the bell tower of San Marco, Venice, on the occasion of the 1929 International Exposition. 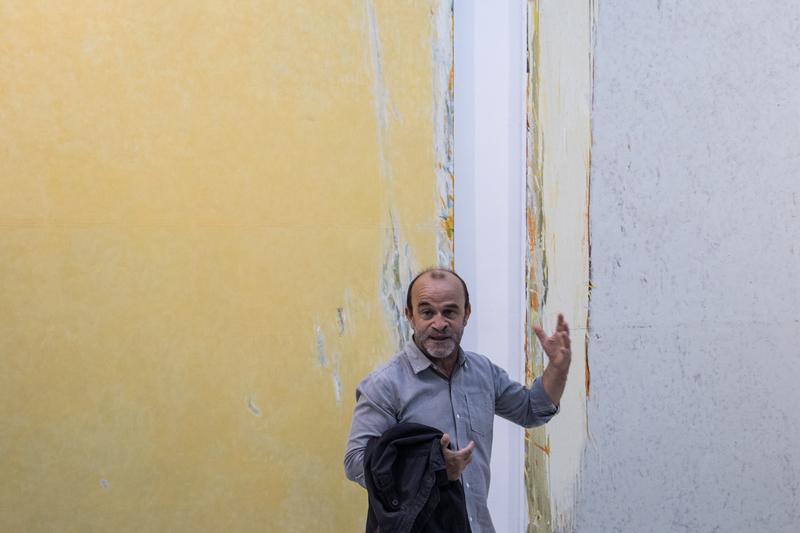 The aesthetic and conceptual differences that exist between these two towers and the original Venetian tower make the artists reflect on the notions of copy, mirror and reflection. 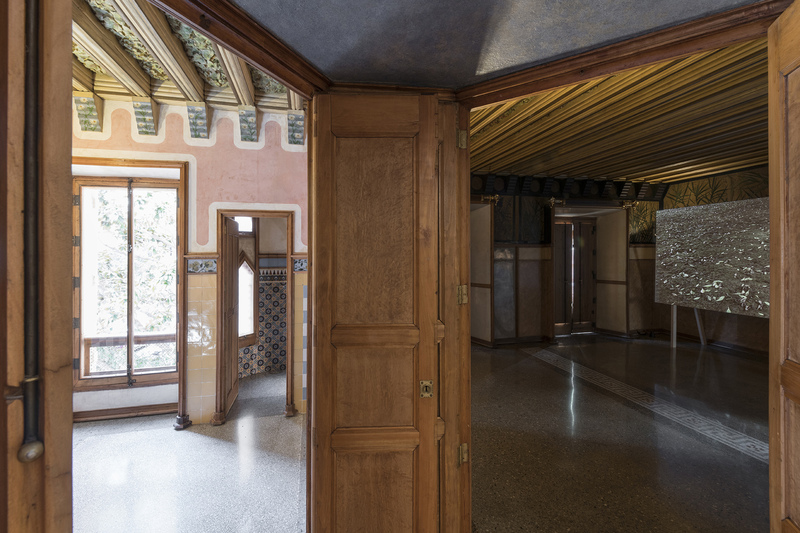 The forth lotation in this edition is the Casa Vicens, the first private residence designed by Antoni Gaudí, which has recently been rehabilitated and opened to the public. 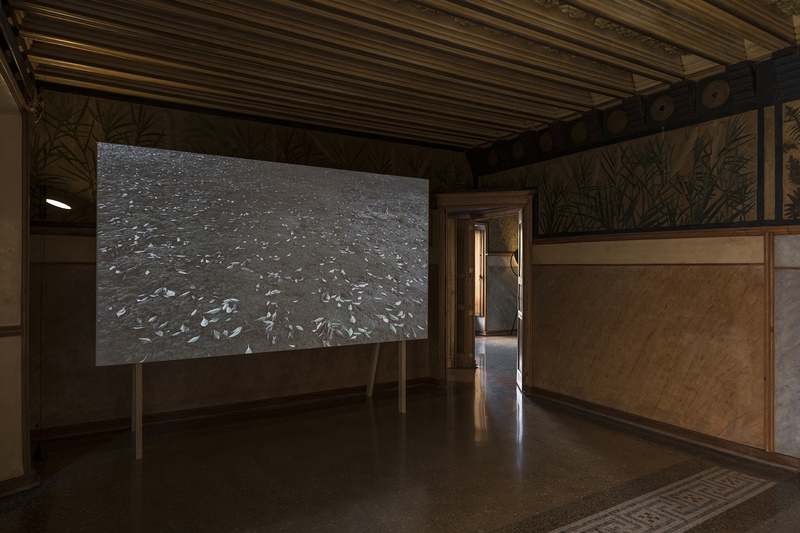 Glenda León has presented a video that talks about the harmonic integration of human beings and nature, a theme that is also recurrent in Gaudí's architecture. 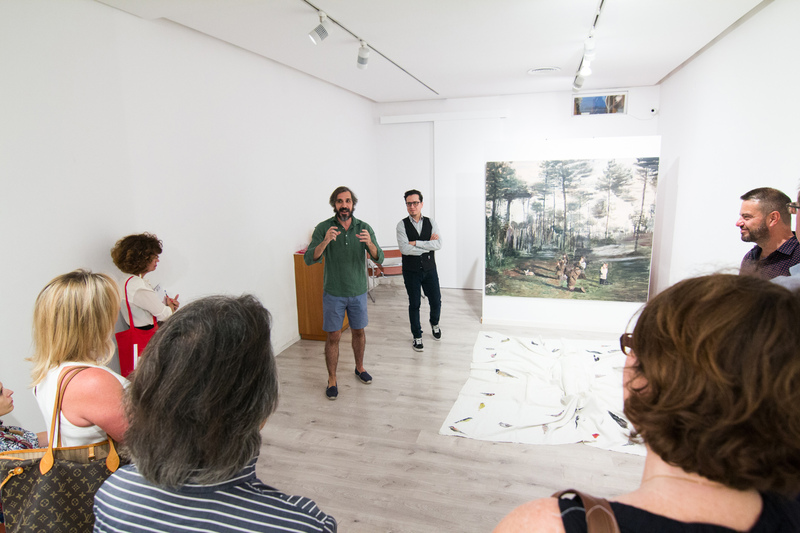 Since the beginning of Compositions, the town council of l'Hospitalet de Llobregat has joined the project by presenting in its cultural district one of the artistic proposals of the programme. 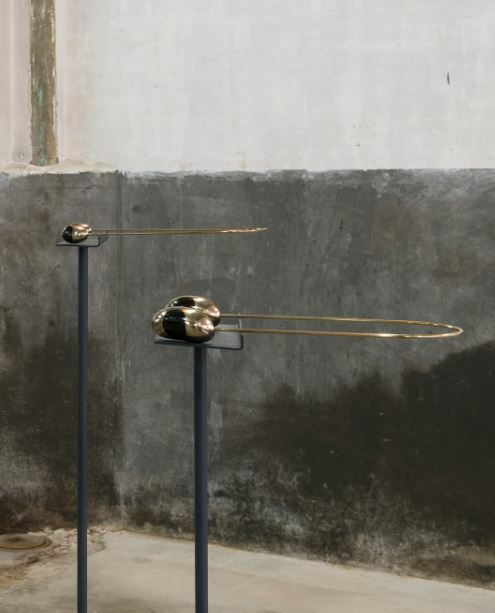 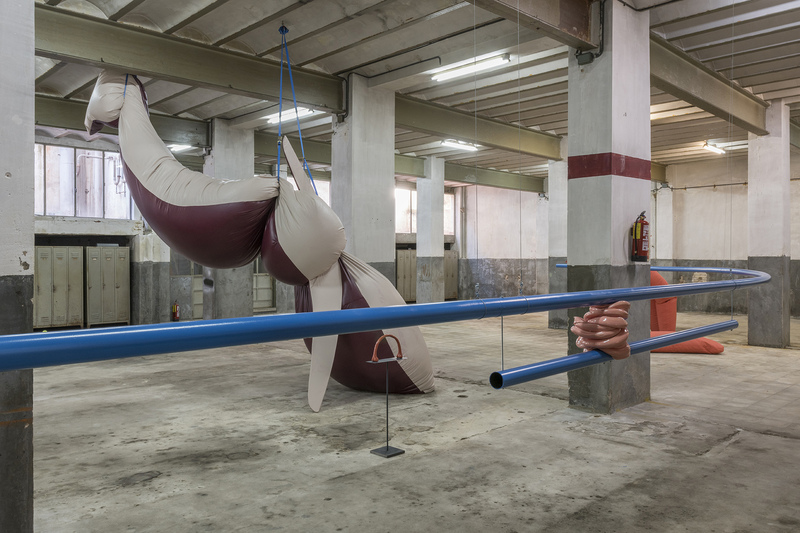 In this edition, the artist Teresa Solar Abboud has presented in the old factory Industrial Akroll a sculptural installation that evokes a marine landscape intervened by man, and in which the horizon is reinterpreted as a border. 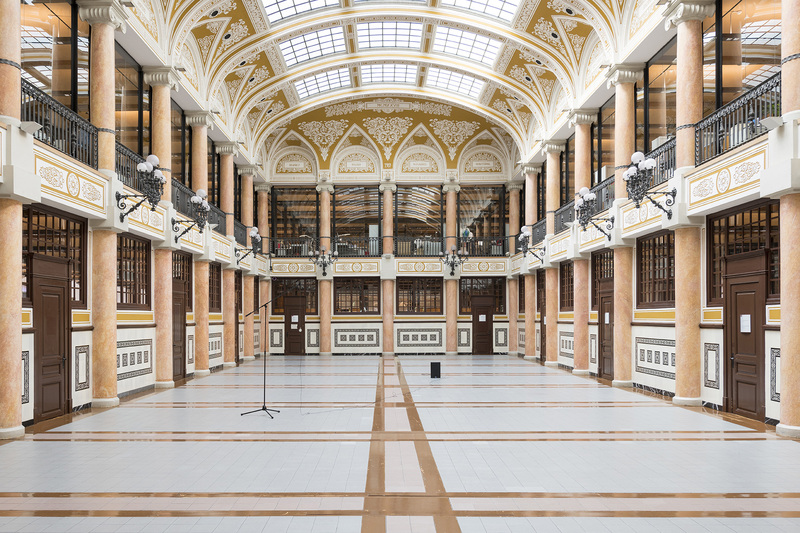 The five proposals invite us to discover or revisit a selection of the city's unique spaces through the conjunction of architecture, urbanism and contemporary artistic language. 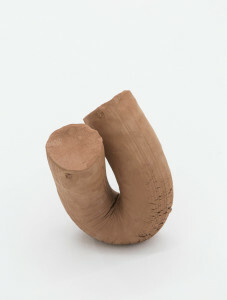 Represented by Galeria Joan Prats. 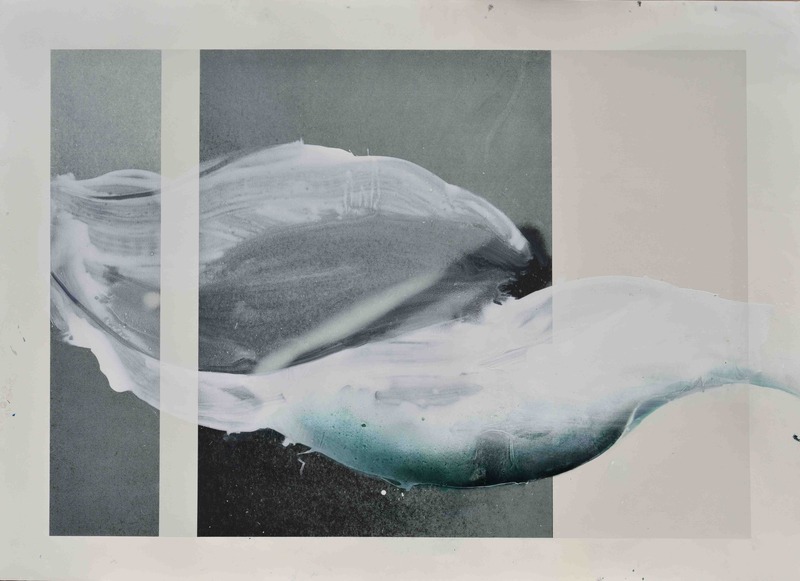 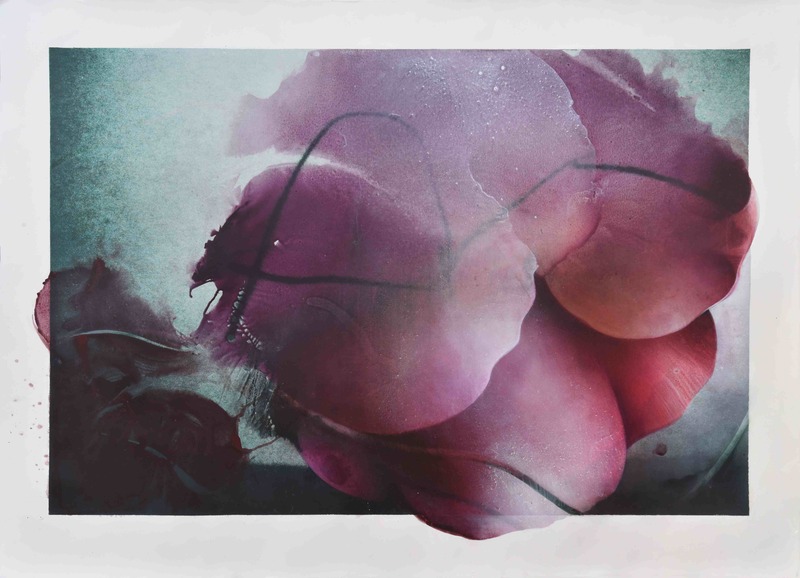 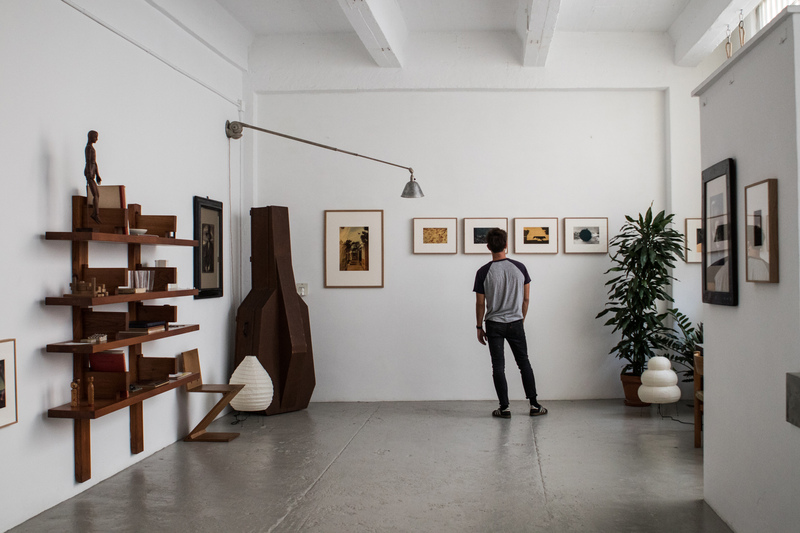 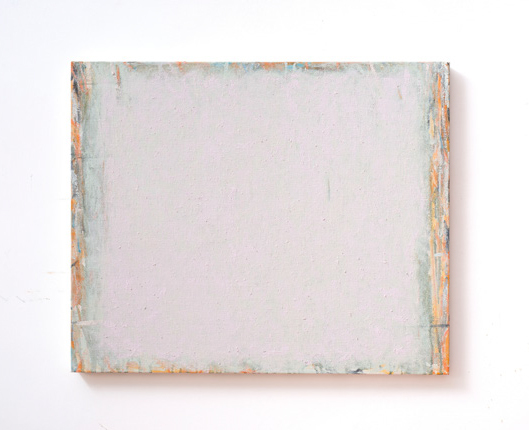 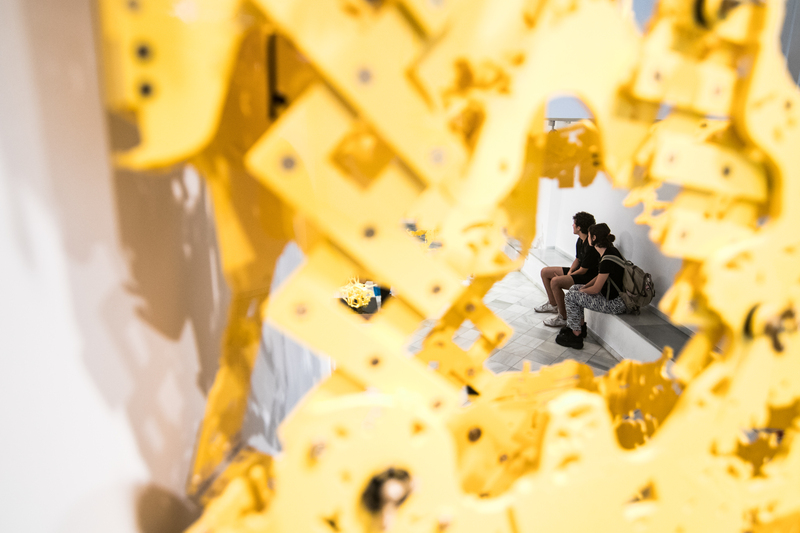 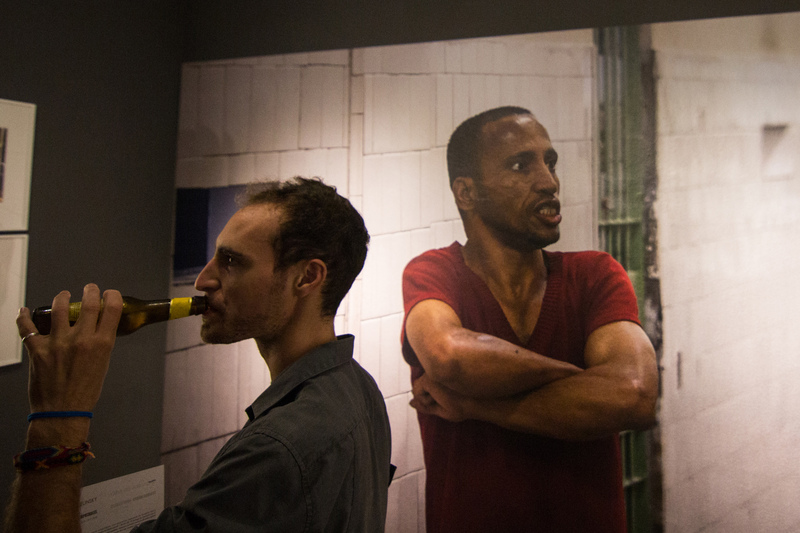 The Acquisitions Programme is intended for foundations and private companies that commit to incorporate to their collections works exhibited at the participating galleries.